In our March 15 post Are Antitrust Agencies Nudging Standard Setting Bodies on Patent Licensing?, we discussed a journal article authored by two current and one former senior economists from U.S. and European antitrust agencies which called on patent standard-setting organizations (SSOs) to take a stronger stand against anti-competitive behavior. The economists’ hope was that SSOs could nip in the bud controversies over standard-essential patent holders seeking injunctions or what constitutes a reasonable (i.e. “RAND”) licensing fee. Efficient, cost-effective process to resolve disputes over RAND royalty and non-royalty rates. As we noted in our March 15 post, SSOs have been reluctant to adopt more demanding policies to which standard-setting participants must adhere, though the United Nation’s International Telecommunications Union intimated last October that it might be open to such changes. 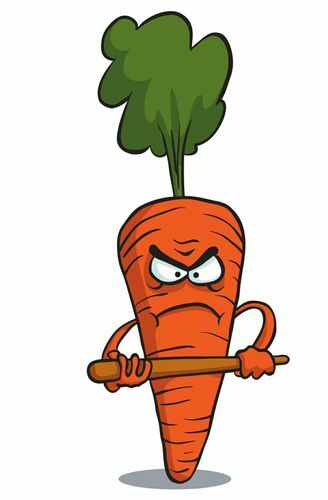 A stick-wielding carrot such as a joint DOJ-FTC guidance would likely move SSOs like the ITU beyond mere contemplation.